In 2003 we had the unique opportunity to teach soapmaking to a women’s cooperative in Asawinso, Ghana West Aftrica. 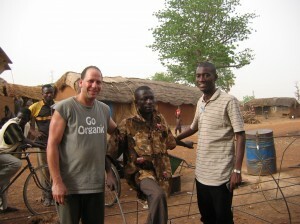 Since then we have worked to improve the quality of local soaps in Ghana, Guinea, and Liberia. 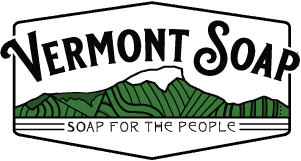 Vermont Soap was also involved in the development of export quality certified organic village made shea butter from Ghana. We continue to sell over a ton a month of this high quality organic shea butter.